"Please thank your team for their prompt and attentive service with the heat pump and solar PV installation at Grange Loan. We can say it has proven to be a very shrewd investment, not only in terms of our own eco credibility, but the hugely significant impact the renewables achieved in the marketing process. 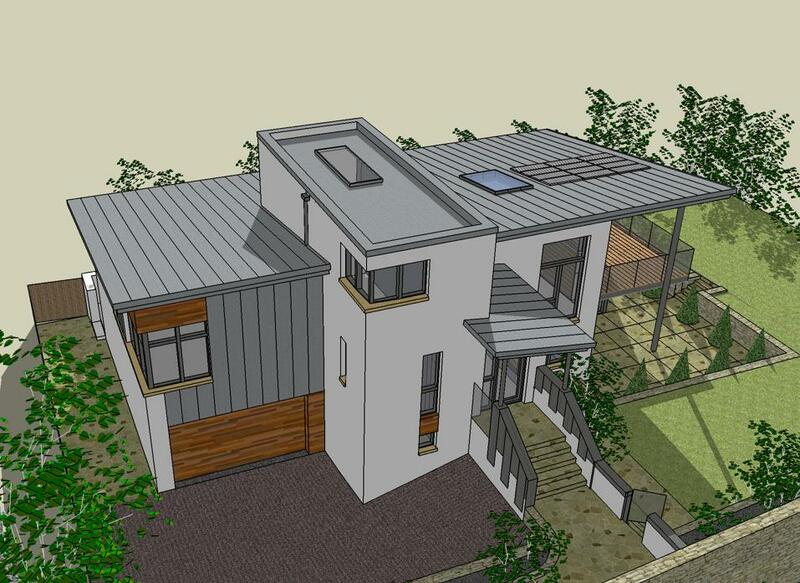 We are delighted to report an early sale was achieved"
Solar & Wind Applications was contracted by property developer Playfair Properties to design and install an environmentally friendly heating system for this 5-bedroom new build property near Edinburgh city centre. A renewable source of electricity was also required to cover some of the required electricity. 12kW NIBE ground source heat pump and a 1.56kW solar PV System. We worked alongside the construction company and the contractors on site to deliver the technologies in time for the property going onto the market. 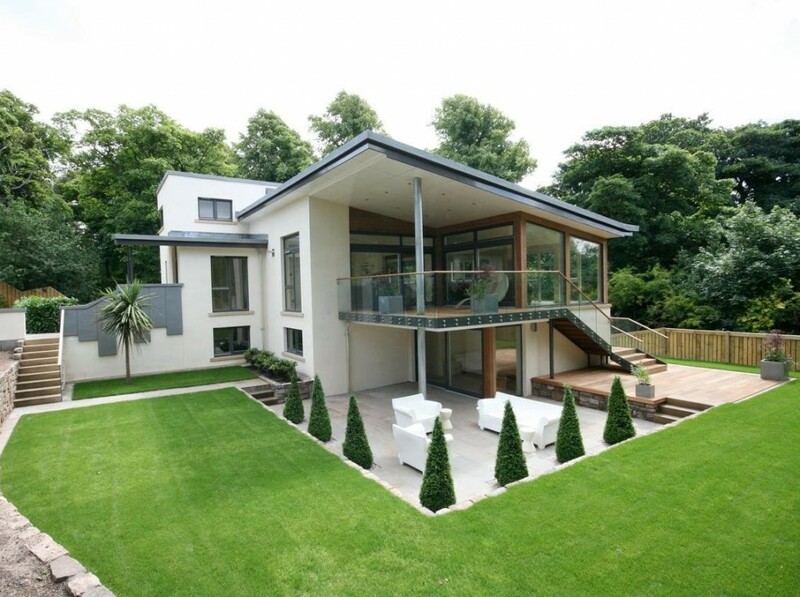 In this high-end home extremely high comfort levels were a demand right from the start, so the heating system was designed to use underfloor heating fed from the heat pump. Heat pump will reduce energy consumption by up to 75% compared with a “conventional” heating system. The system also maintains a constant comfortable temperature in the home, and plenty of hot water. This modern home started out with demanding standards, which paid off to the designers. The home won a Home of the Year award, and sold very soon after going onto the market. The Heat Pump uses two 80m vertical boreholes on the site, drilled by a specialist contractor, which took 2 days. The remainder of the project took around 7 days to complete, working around other trades on site. Solar and Wind Applications also carry out annual maintenance as well as being on hand for if there are any issues with the heating system.